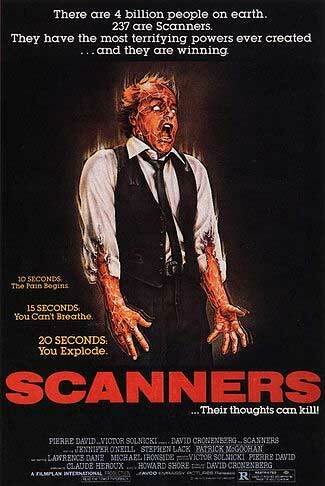 Box art for the 1981 David Cronenberg film, Scanners. See integrated scanning and pen testing this Thursday: Interested in seeing seamless vulnerability scanning and penetration testing in action? I’ll be co-hosting a webcast this Thursday with Morey Haber, VP of product management at eEye. You can click here to register for the event. If you can’t attend, we’ll make sure you get a recording. August 1 Update: Click here to view the recording of the webcast mentioned above. So I’ll leave you all with one final thought: As I mentioned before, the integration of pen testing with vulnerability scanners isn’t a profound new concept. However, together these two tools help streamline efforts to improve overall vulnerability management strategies and should not be overlooked.